Over the last decade, discrete industries have seen increasing pressure to innovate. Find out how to meet the growing demand for individualized products in the digital age. With ever-shorter product lifecycles and a rapidly growing number of product variants, discrete manufacturing companies are facing growing challenges. They need to reduce time to market, shorten lead times, and manufacture products in smaller lot sizes. While these demands are nothing new, digitization has upped the pace. This calls for streamlined manufacturing operations, optimized value chains that extend across companies, and cutting-edge sensor technology. You can offer your customers individualized smart products with new features and services, and shift to consumption models based on the Internet of Things (IoT). 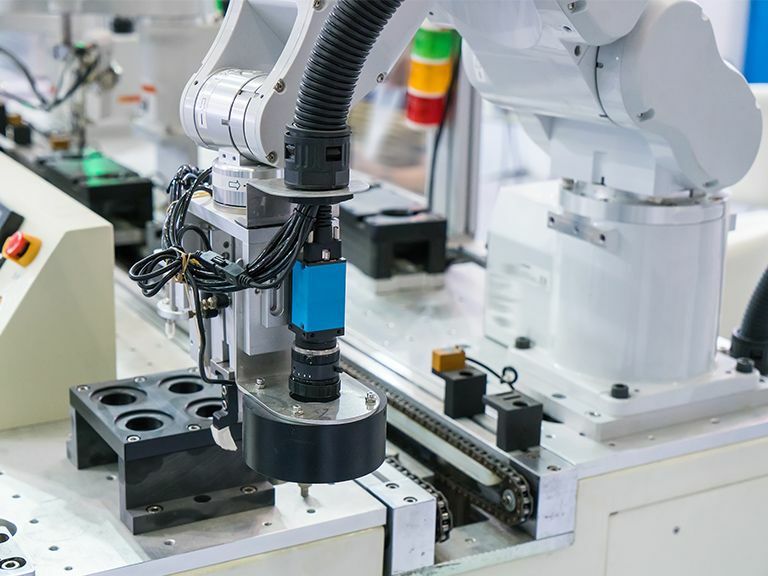 By connecting machines, devices, IT, and products, the IoT enables you to enhance internal manufacturing processes and create a smart factory. To support our group’s digital transformation journey, we needed a trusted advisor who would stay with us in the long run. itelligence fits this description perfectly and ensures that our projects run smoothly from start to finish. Today’s customers increasingly demand individualized products. This means manufacturers need highly flexible production processes and responsive material requirements planning. By utilizing tailored manufacturing solutions, you can accelerate product development and bring innovations to market faster and more cost-effectively than the competition. Consistent product lifecycle management (PLM) from research and development to aftersales service is crucial in manufacturing operations. By taking an approach that integrates people, data, processes, systems, and tools such as CAD, you can accelerate manufacturing cycle times and reduce waste. Solutions such as SAP Product Lifecycle Management increase engineering efficiency and reduce time to market. The Internet of Things enables businesses in discrete manufacturing to make precise predictions based on real-time sensor data from machines and give their customers recommendations for future actions. It also paves the way to new business models, such as consumption-based contracts, allowing you to offer your customers more added value. Manufacturers are in the midst of digital transformation. With sensor technology and advanced manufacturing execution systems, companies can unleash the potential of their data. What’s more, flexible platforms help you realize the connected smart factory and facilitate better collaboration with other companies. As a basis for strategic decisions, greater transparency into all manufacturing operations is required: from production planning to aftersales service. With technology for real-time monitoring and data analytics, you can leverage sensor data to create new, service-based business models and gain additional capabilities, such as predictive maintenance. And by using artificial intelligence, you can increase productivity and accuracy through automation. The overwhelming volumes of data in discrete industries are having an impact on business; manufacturers now have to simplify their IT landscape in order to handle the data and quickly turn it into actionable insights. 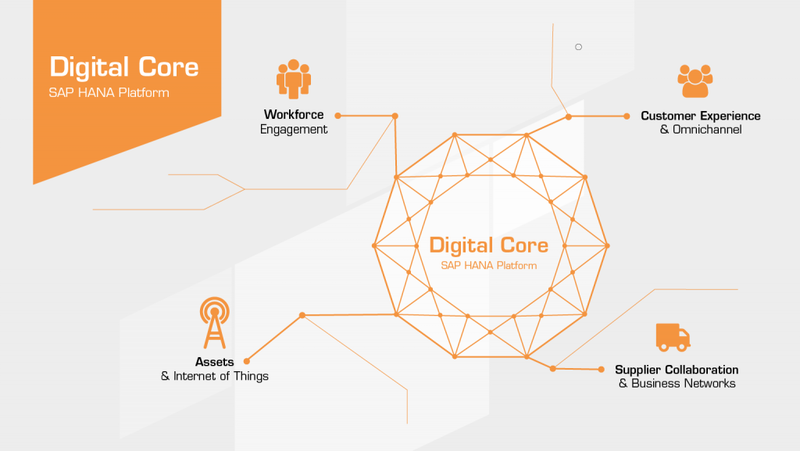 With a next-generation ERP solution like SAP S/4HANA, you can connect machines and processes to a digital core. This allows you to monitor and analyze data from multiple sources in real time – and transform your challenges into opportunities. 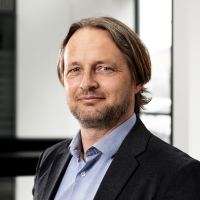 Enjoy our interview with Günter Knorr, it.machinery Program Manager at itelligence. Listen to what he says about our solution it.machinery, specially developed for the industrial machinery and components industry. Since we were the first SAP partner worldwide who has created an innovative industry solution based on SAP S/4HANA, we know all necessary ingredients to speed up your industry processes. In discrete manufacturing, IT and business processes are extremely diverse and complex; itelligence can help you master them. We work closely with you to find the right SAP solutions for your needs, support implementation, and adapt your business model to capitalize on the opportunities of the Internet of Things. What’s more, we also offer our own solutions and add-ons, such as it.manufacturing and it.automotive, tailored to the specific demands of the discrete industries. For more than 20 years, we have specialized in discrete manufacturing solutions. In fact, a third of our total business is dedicated to supporting companies in this sector. To ensure we always deliver outstanding results, we have a team of 1,500 employees devoted to discrete industries, including 150 experts in IoT solutions. So whether you operate in the automotive industry or the high-tech sector, we can help you find the right solutions to successfully realize your digital transformation. In the modern automotive industry, it’s all about mass customization instead of mass production, and offering multiple product configurations is crucial to success. Our solutions help you accelerate product development cycles and strengthen your supply chain. With such a broad range of components and product variants on offer, the industrial machinery and components sector can be highly complex. We can support you in building an attractive, intuitive online store to help your customers quickly find and order the right products. The high-tech sector requires ever-faster response times and product development cycles. With itelligence, you can rely on proven experts who support you with state-of-the-art technology and ready-to-run processes – so that you can quickly respond to changing market conditions. 4–5 times more revenue generated by value-added services on top of simple machine connectivity. In light of modern developments, such as big data, cloud computing, and IoT technology, data protection is more important than ever before. Manufacturing companies require IT solutions that protect them against digital threats. Thanks to connected sensors, machines can automatically alert technicians before they break down. 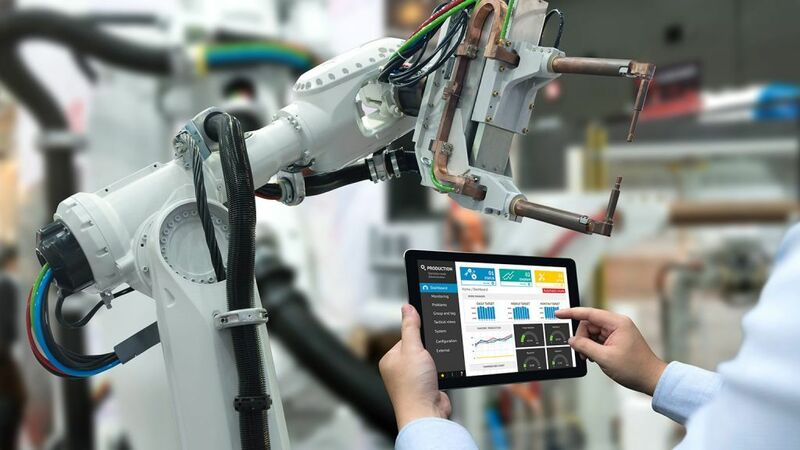 Platforms such as SAP Leonardo and the SAP Asset Intelligence Network connect manufacturers and operators, enabling them to profit from the Industrial Internet of Things. The user experience is all-important in discrete industries to help employees clearly visualize data and make informed decisions. There is also huge potential for UX innovations in the smart factory, with technologies such as voice control and augmented reality changing the game. With an intuitive online store, manufacturers and suppliers can boost revenue by making it easier for customers to compare products, configure variants, manage machinery, and order spare parts. Full integration with the ERP system streamlines the sales process. Today, commodity management is a crucial factor in manufacturing. 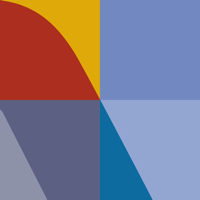 it.commodity supports everything from master data to risk management. Our preconfigured add-on, it.B2B e-commerce for machinery, masters the specific challenges of the machinery and components industry. Calculating Costs for New Products and Quotes with Greater Speed and Accuracy? Quickly identify cost drivers or simulate alternatives early on in your product lifecycle – with SAP Product Lifecycle Costing. Find out how successful IM&C manufacturers use technology to sharpen business practices, improve agility, and better serve customers. How secure are your SAP systems? We evaluate your systems to uncover potential security vulnerabilities. This reduces your security risks and the associated costs. Ongoing changes to your IT systems can quickly lead to unknown security vulnerabilities at both technical and authorization levels. With our SAP System Check, we offer you a professional and product-independent review of your IT systems, based on standardized methodology. Are you searching for answers or would like to receive more information on the discrete industries sector? Do you want more detailed advice from our expert or wish to book one of our discrete industries workshops?